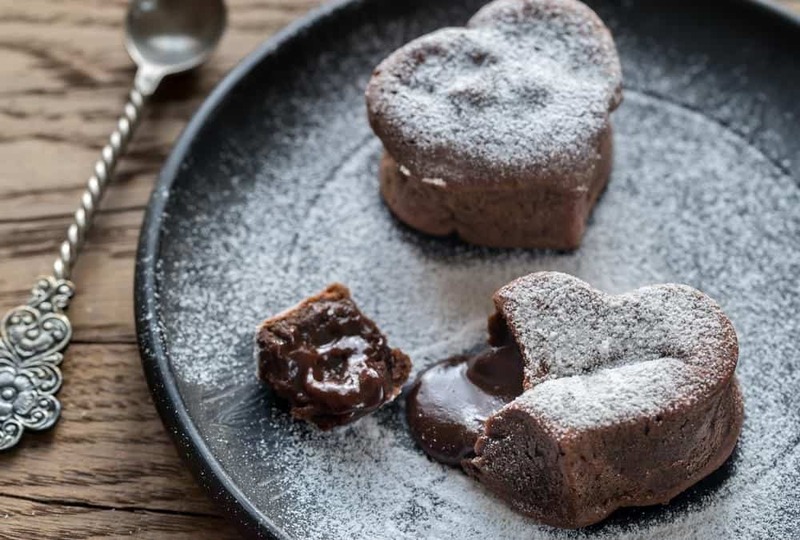 Whether you’re looking to make some special treats or a romantic dinner this February 14th, look no further than this roundup of vegan and gluten free Valentine’s Day Recipes! Happy (almost) Valentine’s Day! ? 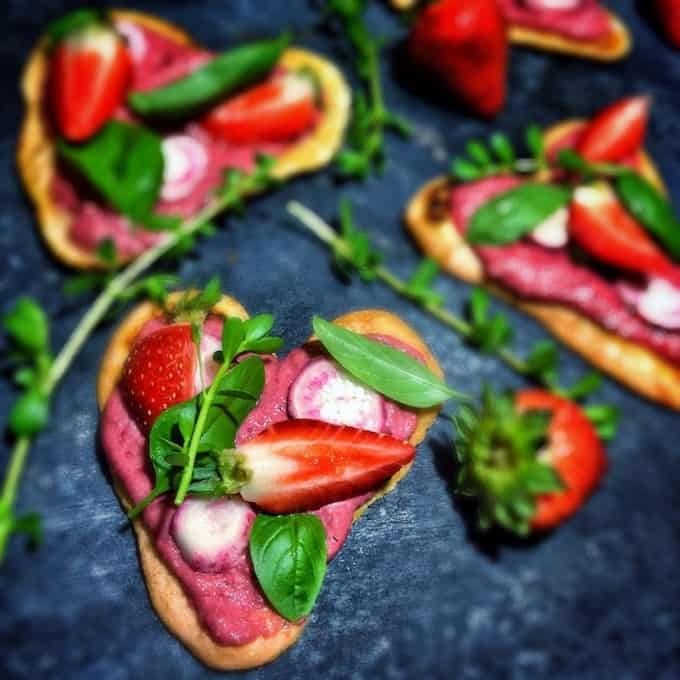 While I believe EVERY DAY is a great day to tell our partners, family and friends we love them, why not have an extra excuse once a year to make a delicious meal, indulge in some chocolate and do something sweet or romantic? 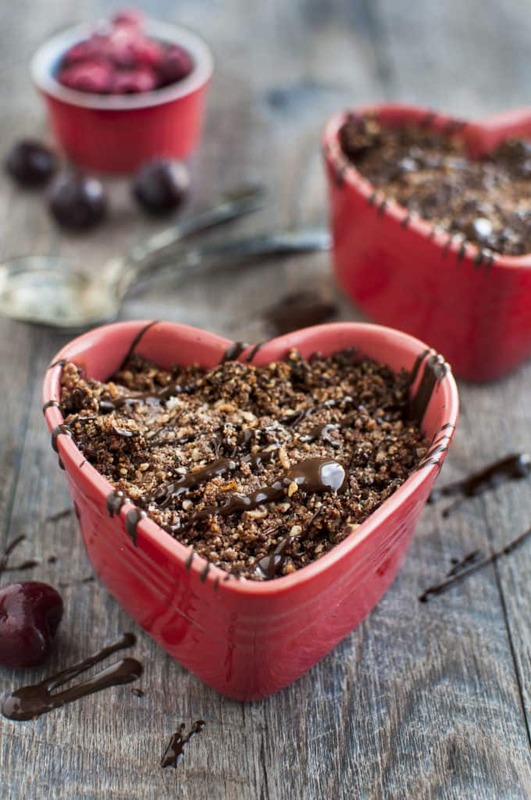 If you’re looking for some Valentine’s Day inspiration, these recipes have got your back! 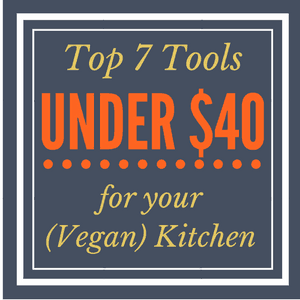 Whether you’re going sweet or savory, all the recipes below are vegan, gluten free and – most importantly – delicious! Yep, we’re starting with dessert because, well, it’s Valentine’s Day and that’s how we roll around here. Aren’t these just the cutest and most chocolatey, gooey little cakes you’ve ever seen? Bet you won’t believe they’re vegan and gluten free. Make for your Valentine, friends or kiddos, because these are certainly a crowd pleaser! 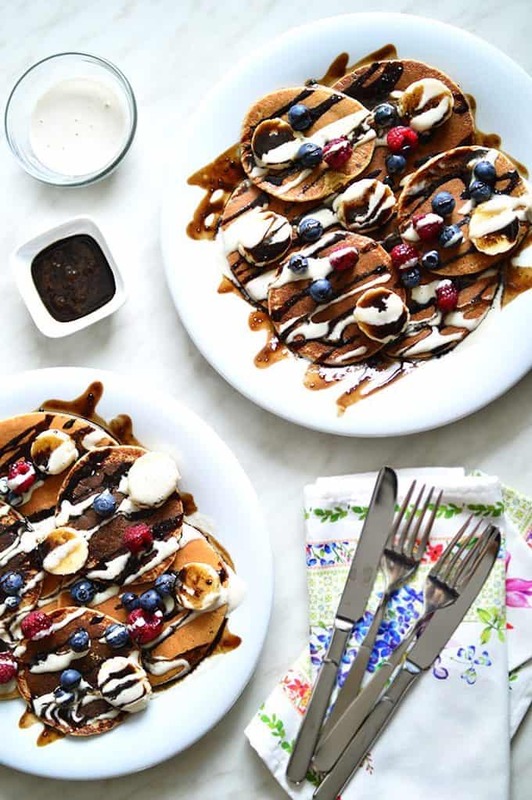 Fruit, pancakes and chocolate sauce. What else do you need for a perfect Valentine’s Day breakfast for your special someones? 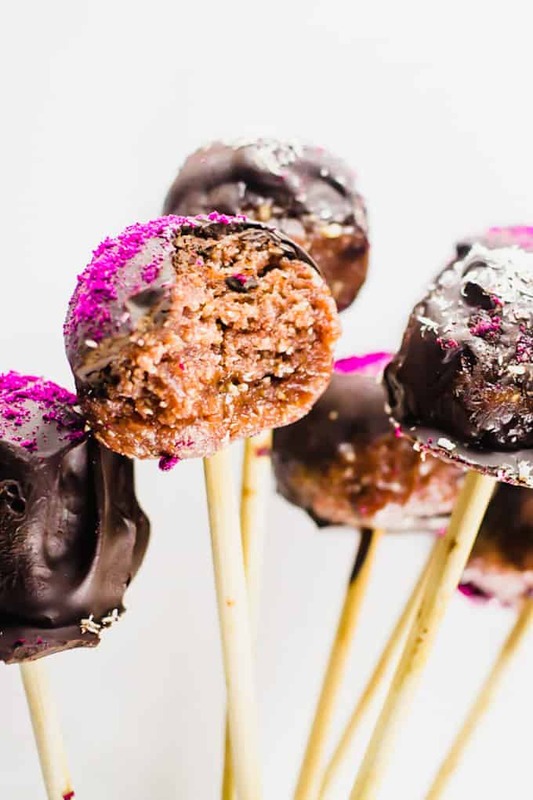 Skip Starbucks and make your own vegan, raw and gluten free cake pops! Just 8 real food ingredients and you have a fun treat for the whole family. 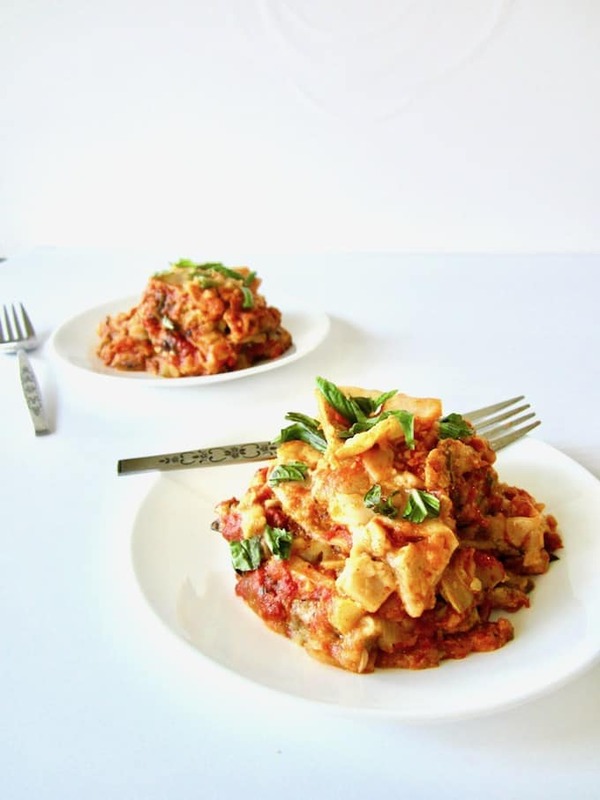 Lasagna is always a classic favorite, and this version is packed with veggies, vegan cashew ricotta cheese, tomato sauce and brown rice lasagna noodles. Make it ahead and then bake in the slow cooker for an easy meal! 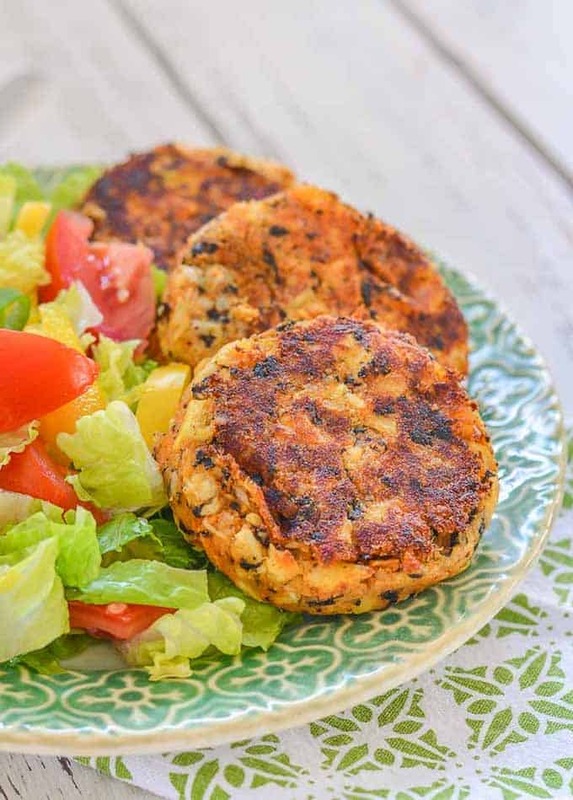 Showoff your classy cooking skills with these tender, moist, flavorful and subtly ‘fishy’ cakes that are not only like the real deal, but are really easy to make! Another beautiful heart-shaped dessert, this easy and romantic dessert has no added sugar but is still sweet and satisfying. Aren’t these so cute and creative? Made from red lentils, these savory pizzas are super fresh and little sweet with fresh basil, strawberries and a balsamic beet spread. 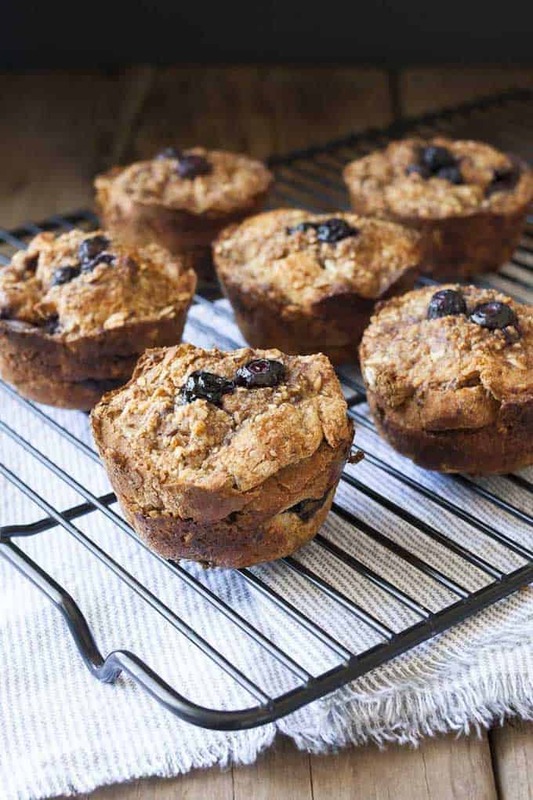 A combo of two classic breakfasts – french toast + blueberry muffins – these muffins are soft in the center, crispy on the outside and drizzled with maple syrup! Yum! 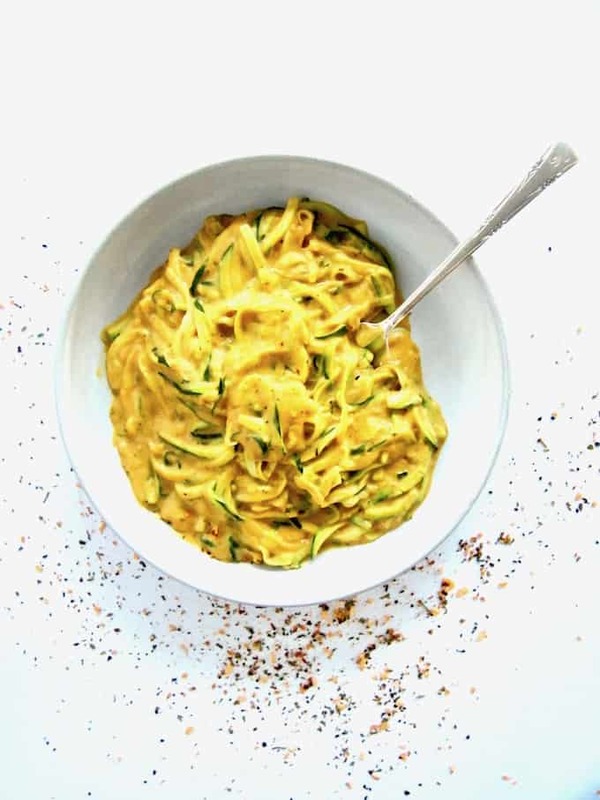 If you’re looking for a lightened up pasta that still tastes AMAZING, try this spiralized zucchini pasta with a healthy and creamy sauce! Super easy; super cheesy! 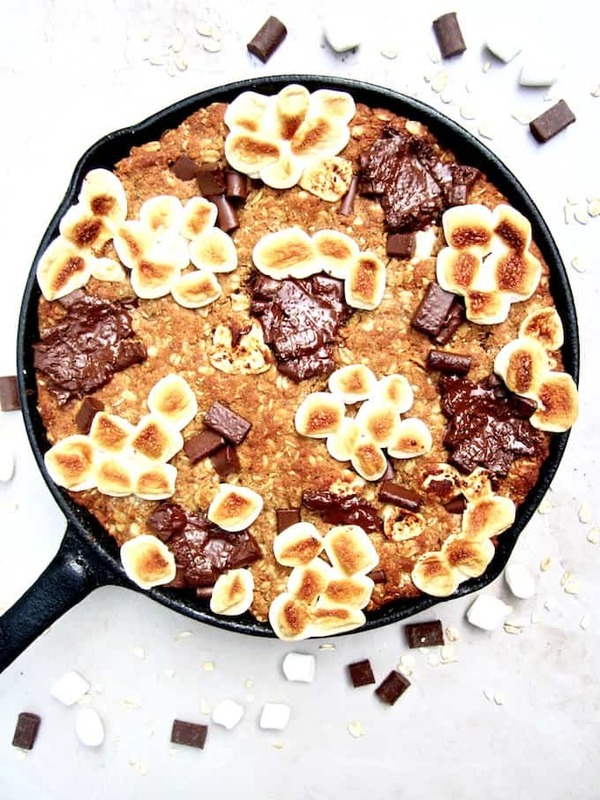 This thick cookie cake is a hybrid between oatmeal bars and cookies, with chocolate chunks, marshmallows, oats, coconut flour and flavorful hints of cinnamon, nutmeg and ginger. Perfect for dessert lovers of all ages! What will you be making this Valentine’s Day? Share in the comments below!